Should I Rush to Refinance Before the Fed Decides on Rates? The Federal Reserve Open Market Committee's next meeting is coming up on June 14-15. It's uncertain whether this will be the meeting when Fed decides to raise the Fed funds rates again, but homeowners considering a refinance may feel worried about the trickle-down effect that may have on mortgage lending rates. Probably not, as I shared in a Q&A with Nerdwallet's Advisor Voices column. No. Refinance when you need to, not based on minor rate adjustments. The current rate environment is so low that an eighth of a percentage point or so is not going to make a big difference in your monthly mortgage payment, maybe $10 or $20. It doesn’t make sense to base your decision on that amount if a refinance could save you hundreds of dollars a month. Of course it is good to save money where you can, but not at the expense of a larger opportunity. The difference between a $300,000 loan at 4.0% and 4.125% is only $21.71 per month, so small changes like these should not be a significant factor. A mortgage broker I know, Darran Anthony, likes to say, “Don’t confuse savings with a lower payment.” This means that your per-month mortgage cost is not the bottom line. What you really should pay attention to is your break-even point, taking into account how long you plan on staying in the home and how much you will pay on the loan over that time. 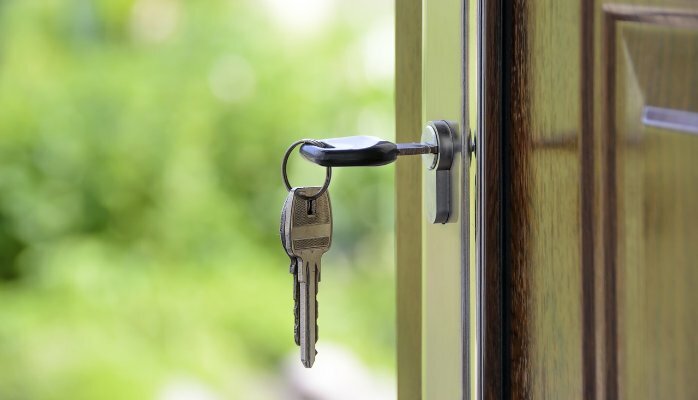 It might make more sense to not refinance if you do not plan on staying in the home long enough to break even from closing costs and fees, even if the monthly mortgage bill is lower. This article is excerpted from a longer Q&A that first appeared onNerdwallet.com. 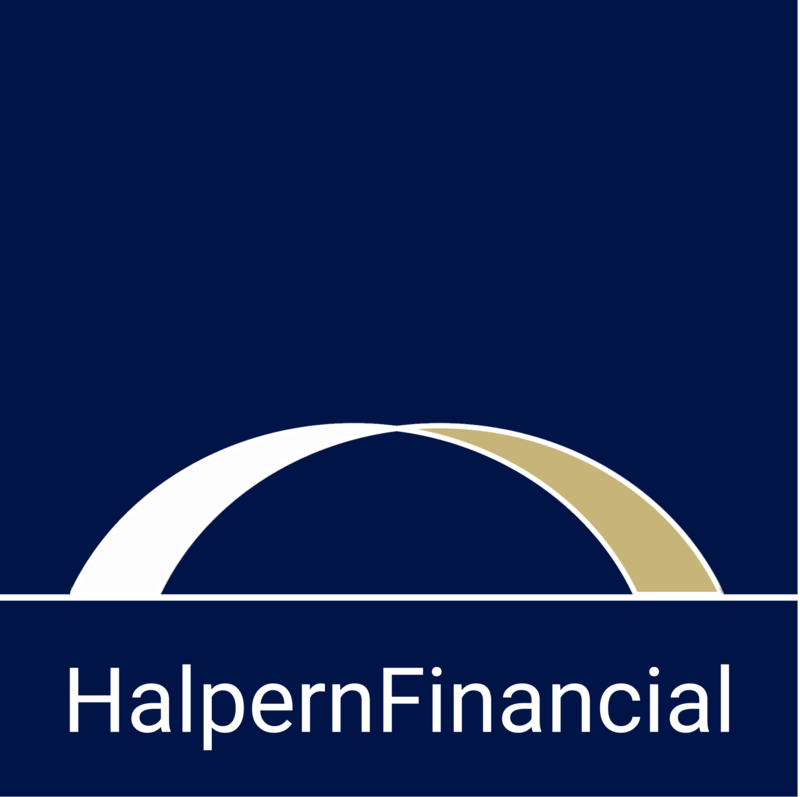 Ted Halpern is the founder and president of Halpern Financial, Inc., an independent fee-only wealth management firm.